Kay S. Cornaby was a native Utahan, born on January 14, 1936 in Spanish Fork, Utah. His parents were Hilda Stoker and Sterling Arthur Cornaby. He was their first child, followed by two daughters. Kay's sisters are Gayle Cornaby (Reed) Petersen, and Suzanne Cornaby (Robert) Tanner. Kay attended Brigham Young High School in Provo, Utah, where he contributed his musical abilities to the Band, and served as Band Accompanist. He was also active in debate, drama and photography. He graduated from BY High in the Class of 1954. After graduation he continued his studies at Brigham Young University. He put those studies on hold so he could serve in the LDS East German mission from 1956-1959. After his mission, Kay graduated from BYU in 1960 with a BA degree in chemistry. Kay then returned to Germany for three years where he toured with a friend as a concert pianist. He also served as a U.S. Army counter-intelligence officer. He studied international and German law for several years at the University of Heidelberg in Heidelberg, Germany. He continued his interest in law when he returned to the U.S., graduating from Harvard Law School in 1966. While at Harvard, his sister introduced him to Linda Rasmussen. Kay and Linda were married in the Salt Lake City Temple on July 23, 1965. Together they raised five children: Alyse Cornaby (Kyle) Christensen, Derek Cornaby, Tara Cornaby (Eric) Perreca, Heather Cornaby, and Brandon Cornaby. After law school, Kay and Linda moved to New York City for three years where he practiced international and intellectual property law on Wall Street. He became a member of the New York Bar, the Utah Bar and the U.S. Patent Bar. 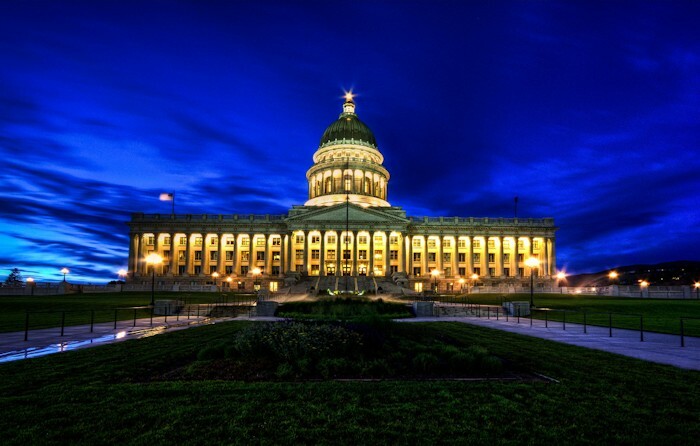 They moved back to Utah where Kay continued his patent attorney practice in Salt Lake City. Eventually he joined the law firm of Jones, Waldo, Holbrook & McDonough as a partner. A shareholder at Jones Waldo, his practice included both litigation and transactional matters before state and federal courts and administrative agencies. Kay’s practice was concentrated in the areas of large corporate liability and intellectual property law, including patent, trademark, copyright and trade-secret matters. He also worked in governmental relations, lobbying before state regulatory agencies and the Utah State Legislature, and handling licensing and intellectual property matters in foreign countries. He represented companies in negotiating licenses, sale of technology, supply contracts and protection of intellectual property both abroad and in the United States. Known for his quick wit and sense of humor, Kay provided quiet strength, unconditional love, and unwavering commitment to his family, community and church. After holding several positions in the Utah Republican Party, Kay was appointed by Democratic Governor Scott Matheson in 1977 to fill a vacant seat in the Utah Senate, District 7, covering Salt Lake County's east bench. Kay won election to that seat in 1978 and remained in the Senate for fourteen years, until his retirement in 1990. He served as Majority Leader in 1983-84. He was a leader known for his integrity and ability to reach across party lines. 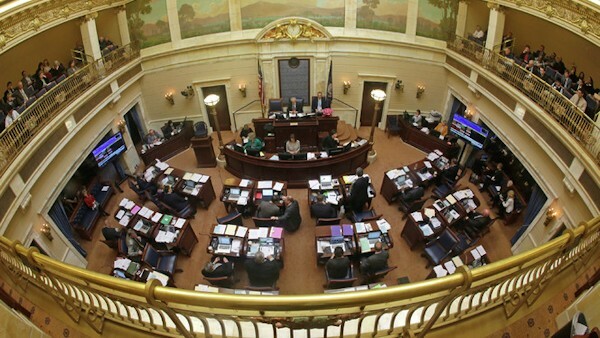 When the Republican-dominated Legislature passed the largest tax increase in Utah's history in 1987, one of its most-respected veterans, Senator Kay Cornaby, R-Salt Lake, stood on the floor and warned lawmakers they would pay the price if they messed with the income tax. They did and they paid, said Sen. Lyle Hillyard, R-Logan, remembering the wisdom and forcefulness of Cornaby. In fact, Hillyard recalled, raising the income tax that year nearly cost Republican Governor Norm Bangerter his re-election in 1988. It was one of many examples of Cornaby's insight and political acumen, according to former colleagues, including Bangerter, who almost became a rival of Cornaby in 1984. "Kay was Majority Leader of the Senate when I was Speaker of the House," said Bangerter, who parlayed his position into a successful run for governor. "We worked well together and were able to accomplish some things between the Senate and House. He had a keen mind." But Cornaby was preparing to run against Bangerter for in the Republican gubernatorial primary and, at one point, was considered the front-runner before he bowed out. "We always were friends," Bangerter said. "Kay was strong on conservative principles," former Sen. Richard Carling said, "but he wasn't an ideologue." Carling said Cornaby would listen to all sides and counted good friends among Senate Democrats. "My first year in the House, in 1987, I had sponsored one bill and I wanted it so badly to pass," said Sen. John Valentine, R-Orem, who after 10 years in the House became a senator and rose to Senate president. "On the last day of the session, my bill was on the board in the Senate, and I watched as other bills kept getting pushed ahead of it. I was afraid the session would end and my one bill wouldn't even get a vote." So he turned to Cornaby, who moved to push Valentine's bill to the front and got it passed. "This is the first of many," Valentine remembered Cornaby telling him in encouragement. "Have a great legislative career." The bill in question: "Probate law amendments." Besides his business expertise, Cornaby took interest in laws intended to help troubled youths. He served at the Center for the Study of Youth Policy at the University of Michigan. 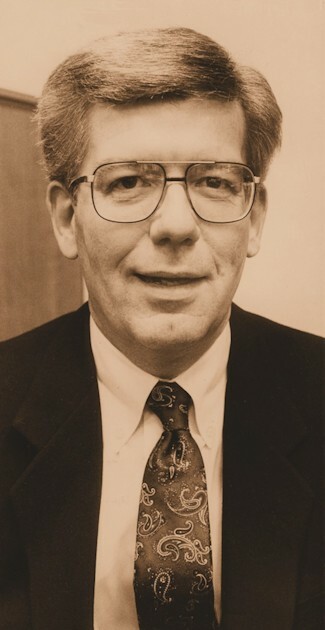 He was honored as "Legislator of the Year" in 1980 by the Utah Chapter of the National Association of Social Workers for "consistently being at the forefront of social issues." A critic of the Utah Department of Corrections for locking up former inmates for minor parole violations, Cornaby nonetheless pushed for prison expansion. He also was a strong supporter of law enforcement. Kay Cornaby's civic and community service also included leadership positions on: National Commission on Uniform State Laws, Utah State Judicial Conduct Commission. He served as Chairman of the Utah State Sentencing Commission. As a former State Senator, Kay had been appointed to the Sentencing Commission by Governor Leavitt in 2002, and served as the Chair from that time to 2009, when he retired. Kay brought a wealth of knowledge, experience, humor, and perspective to the position, and led the Commission through many difficult and significant issues. Kay also served on the Commission on Criminal and Juvenile Justice, Utah Federal Court ADR (Alternative Dispute Resolution) Panel, Martin Luther King, Jr./Human Rights Commission, and Harvard Alumni/Law School Associations of Utah. Known as a compassionate conservative, he served on the Council of Legal Advisors to the Republican National Committee. He was an adviser to the University of Utah Graduate School of Social Work, and Blue Cross/Blue Shield of Utah. He served on the Boards of KUED Public Television Channel 7, the Salt Lake County Convention and Visitor’s Bureau, and the Utah Symphony and Opera Company. Kay provided significant community service and received countless awards and honors during his career. A faithful member of the Church of Jesus Christ of Latter-day Saints, he served in many positions. His favorite calling was as a teacher. Kay Cornaby retired in 2012. At age 77, he passed away peacefully at home on Thanksgiving Day, November 25, 2013, surrounded by his family.